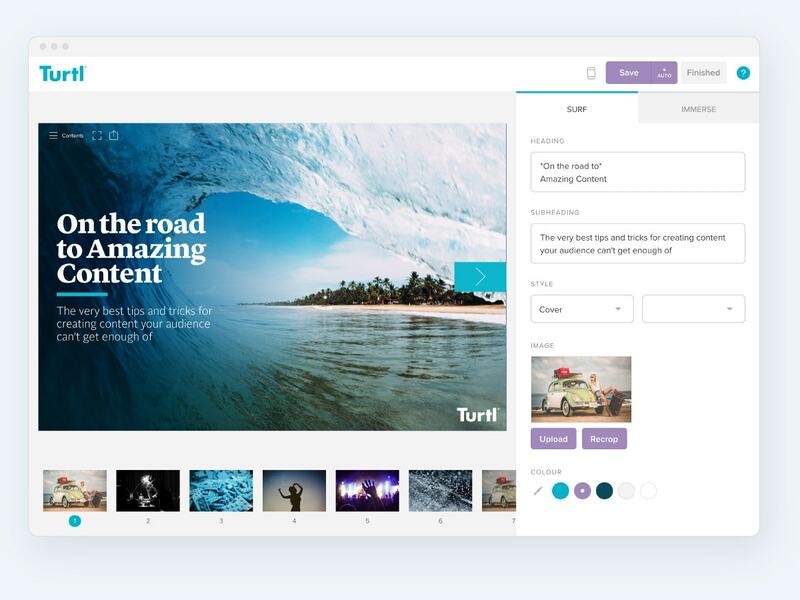 Create and publish compelling interactive content and track who reads what with Turtl. Turtl’s unique psychology-led format helps content creators grab and hold the attention of readers with beautiful layouts and compelling interactive features – no design skills needed. Turtl has the privilege of working with a range of impressive businesses. 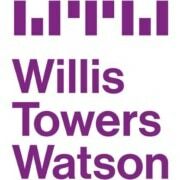 See how our software delivers value, insight and results for brands like Willis Towers Watson, Allianz, The Economist and others. Turtl is leveraged by brands across industries, from publishing, technology and automotive to legal, asset management and manufacturing. Explore examples of work to see how they’ve used Turtl’s unique format to create captivating digital experiences. Turtl allowed for unprecedented campaign optimisation and efficiency. Real time analytics and edit features allowed The Economist to encourage specific user actions with ease. Turtl is a great content creation tool which has been embraced across the business. The quick and easy nature of the content builder means someone with limited hands on design experience can produce well performing content. Turtl allowed us to present our information in a really engaging, interactive way which is much more appealing than our usual pdfs. It makes people want to read more, and therefore provide us with their data in order to do so. 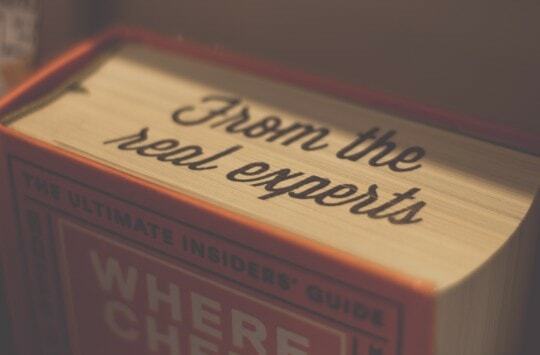 Whether you’re new to content marketing or looking to refine your current strategy, our specialists are here to help.